Finally! It’s summer and that makes me happy! I love the warm weather, the longer days, and the feeling of the sun on my body! The sun is a wonderful thing, but you’ve got to be careful. 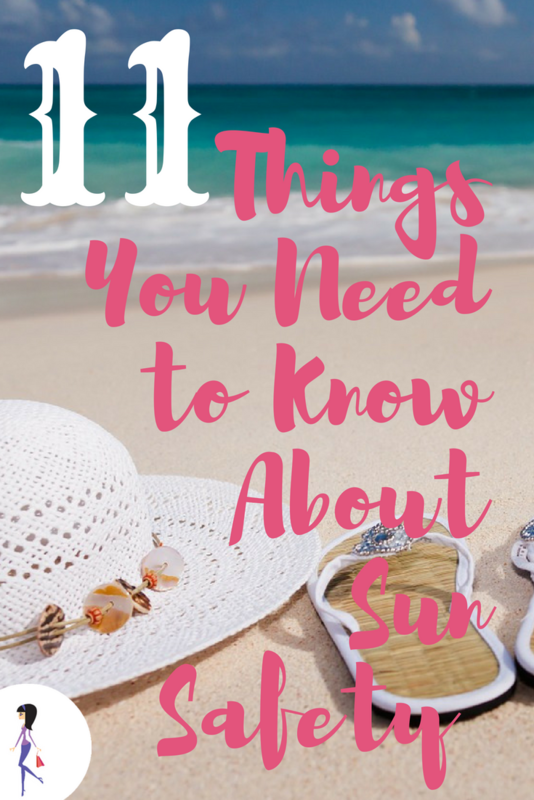 You don’t want a sunburn or exposure to the harmful UVA and UVB rays, so I have sun safety info I need to pass on. Lots of you might see this every summer, but it’s really important, so it’s worth reviewing often to keep you and your loved ones out of danger. 1. Avoid the sun at peak times. The sun is hottest between 10 AM and 4 PM, so you should avoid being out in the sun during that time. Look for shady areas, or create shade with tents or umbrellas. Wear hats, long sleeves and pants made of tightly woven fabric. Even on cloudy and overcast days. 4. Make sure you have enough protection. Your sunblock should have an SPF of 30 or higher, and be effective at blocking both UVA and UVB rays. 5. Apply sunblock at the right time. Ideally, 15-30 minutes before going out, so it has enough time to get absorbed by your skin. Don’t skimp on the sunblock. You should apply about a shot glass full over your body, plus more for your face. Every two hours or so, or more often after sweating and swimming. Make sure the label says they block UVA and UVB, to help protect your corneas and the delicate skin around your eyes. Taking certain medications can make you more sensitive to the sun, so check with your doctor or pharmacist and then make sure you take adequate precautions. 10. Get regular skin checks. Know what’s normal for your skin and be on the lookout for any suspicious changes or new moles. 11. Stay away from tanning beds. They are not safer than the actual sun, like some people like to believe. Tanning beds also have dangerous rays. Summer is a great time of the year, so make sure you enjoy it safely! 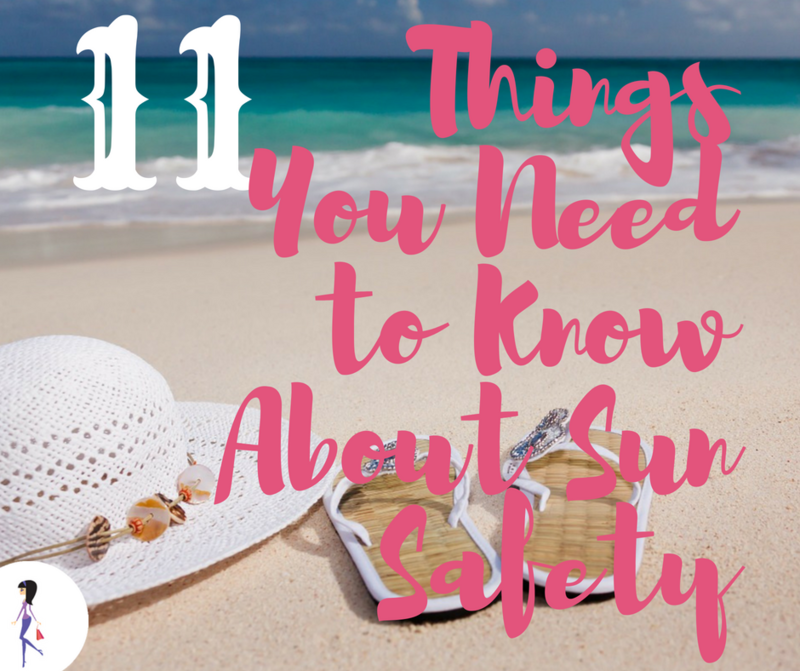 How do you stay safe in the sun? Share with us on Facebook and Twitter!